Odoo Marketplace Paypal Adaptive Payment Acquirer : PayPal is the faster, more secure way to pay online. Odoo Marketplace Paypal Adaptive Payments will split the payment among seller and admin dynamically. 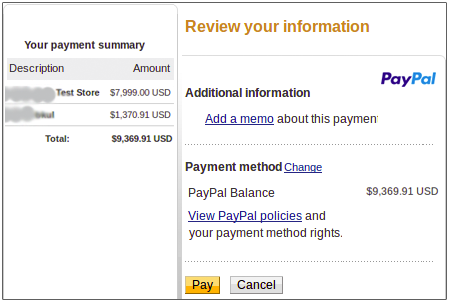 PayPal for Marketplaces is a comprehensive payments solution for marketplaces. 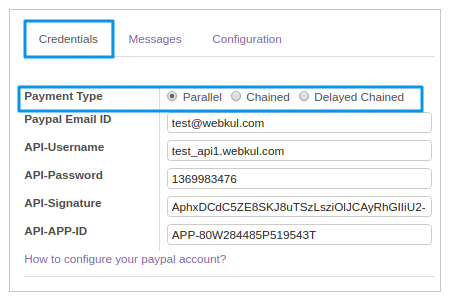 Did you buy Odoo Marketplace Paypal Adaptive Payment Acquirer?